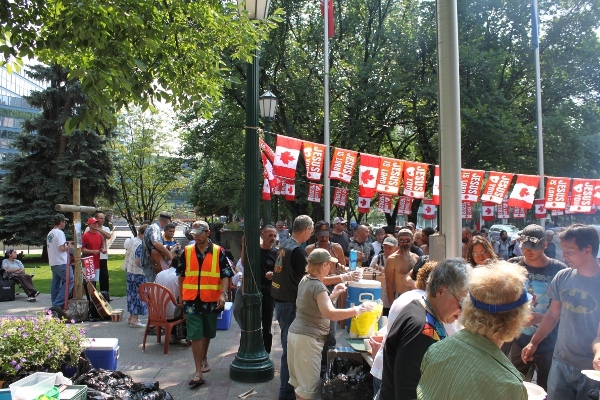 Today, in Calgary, Alberta, a provincial court judge, Judge Anne Brown, ruled that street preacher Artur Pawlowski’s Charter rights were violated when he and his church, Street Church Ministries, were charged under Calgary’s parks bylaws. The specific charges in this case were, giving away free goods and services (illegally feeding the homeless), gathering a crowd, operating a barbecue, operating an amplification system in a park, placing a sign in a park and placing an electrical chord on a sidewalk. “This positive provincial court ruling in favour of our constitutional freedoms is a victory for all Canadians. It sends a clear message, that municipal governments need to look closely at both their existing laws and at the laws they are bringing into force every day, to be sure that constitutional and Charter freedoms are respected. There is no excuse for law makers putting laws in force that infringe on the constitutional or Charter protected rights of the citizens of our great nation. This verdict truly is a feather in the cap of all citizens concerned with freedom for all,” stated Pawlowski. Judge Brown ruled, that the bylaws that Mr. Pawlowski and his church were charged under regarding giving away free goods and services, gathering a crowd, operating amplification system and placing a sign in a park were unconstitutional due to the fact that they infringed on either his freedom of religion and freedom of expression, or both. 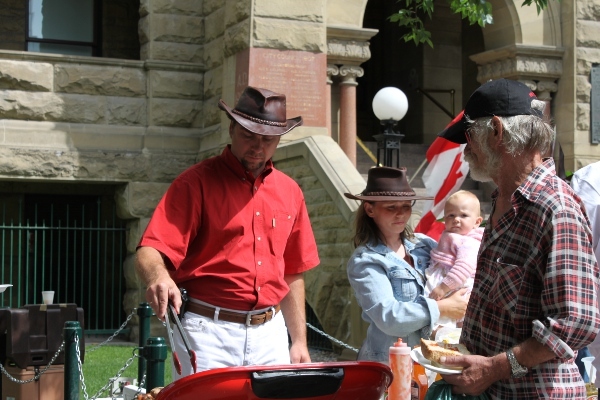 The charges relating to the operation a barbecue were withdrawn by the crown prosecutor. Artur Pawlowski pleaded guilty to the charge relating to placing an electrical chord on a sidewalk but, due to having to fight all of the other charges, the judge ruled that the fine be reduced to a symbolic $1, which Pawlowski agreed to pay. “This is a huge victory and after years of fighting for our rights, a true vindication. 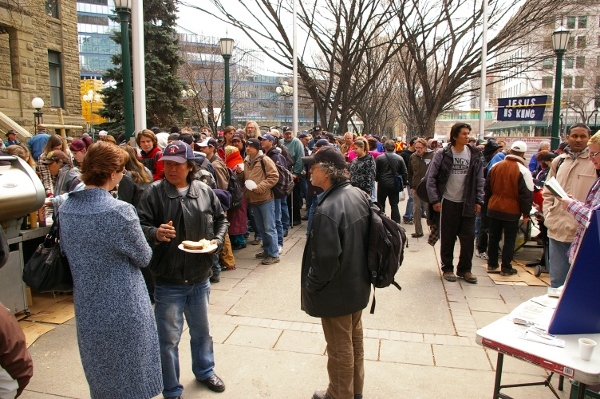 Now we can confidently go back to the table, with the City, with a goal of working in the effort of taking care of Calgary’s least fortunate citizens. At the end of the day, we are talking about people here, that are desperately looking and waiting for help, and we are more than happy to continue to provide them with both hope and necessities of life, in the name of Jesus Christ. After all, that is what church is all about. Love is action,” said Pawlowski.